Today we are undertaking our most ambitious project – YESTERYEARS – a celebration of Ramara’s past. We hope that you and your family enjoy the displays and demonstrations and are inspired to discover and preserve your own cultural inheritance. 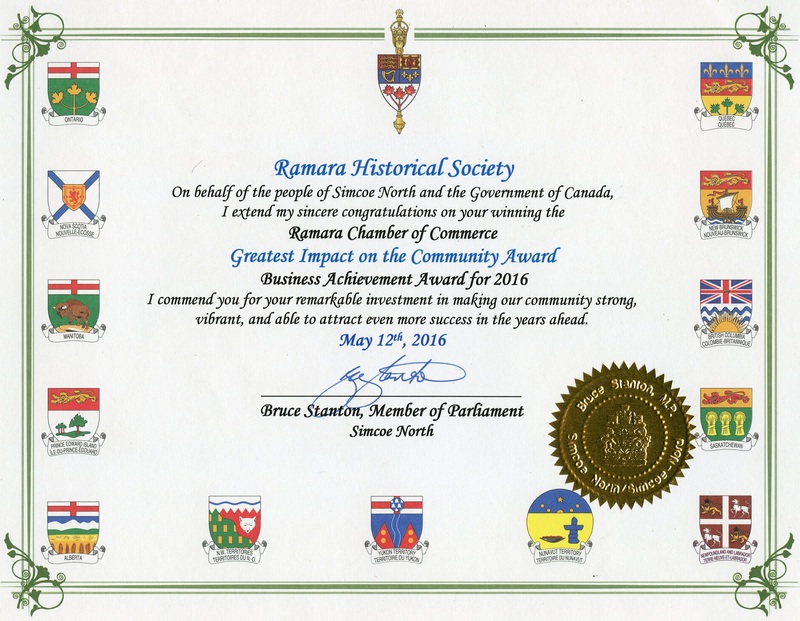 In 2004 a group of interested residents met to form the Ramara Historical Society. The initial goal of this small group was to discover and protect printed materials pertaining to the history of Mara and Rama Townships including the former Rama Reserve. 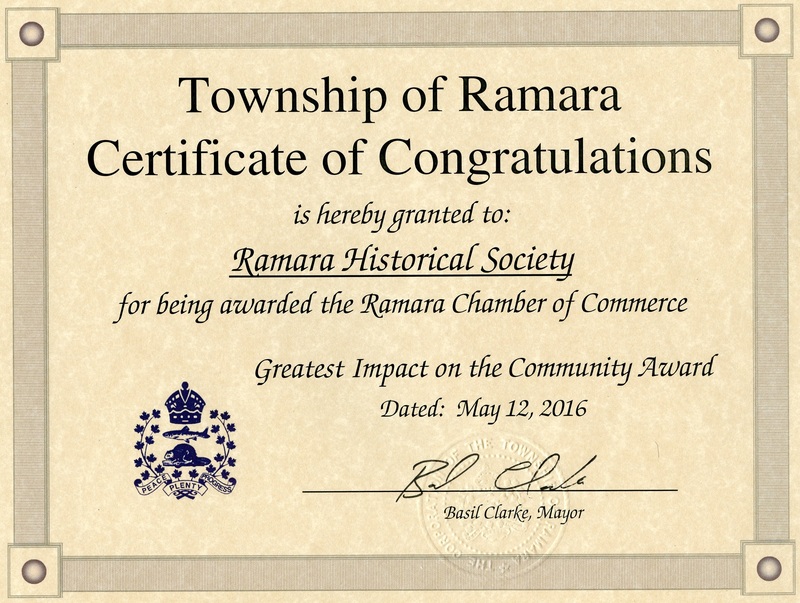 After a few years membership outgrew the Ramara Centre meeting location and we were fortunate to be sponsored by the Township of Ramara for our meeting space at Udney Community Centre where we also have a display case which houses our developing library. For ten years members have met regularly to share information, display personal artefacts and welcome speakers on various topics of historical interest. 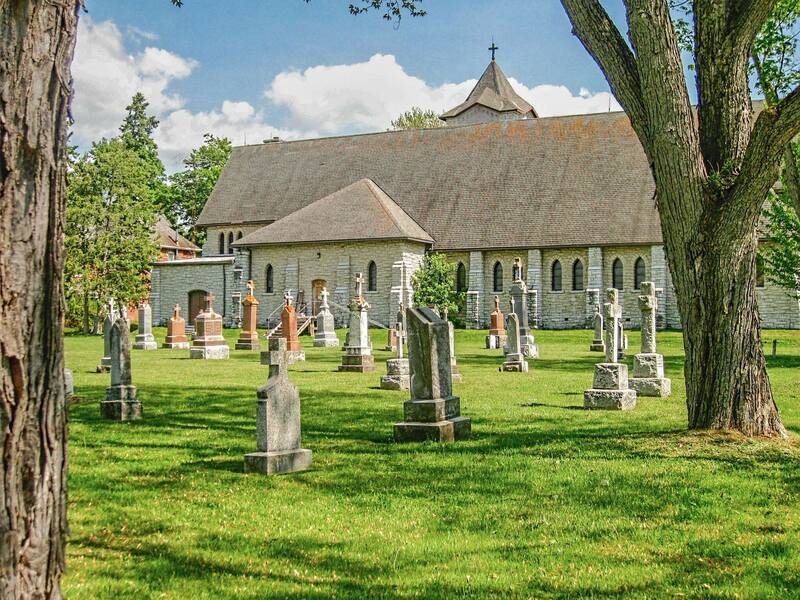 We have also enjoyed tours of nearby locations which have preserved their history. To inform the community of their heritage we have sponsored experts for our Speaker Nights and taken part with displays and information at many local events. Our collection has expanded to include old tools and implements reflecting the legacy from our founders and settlers. 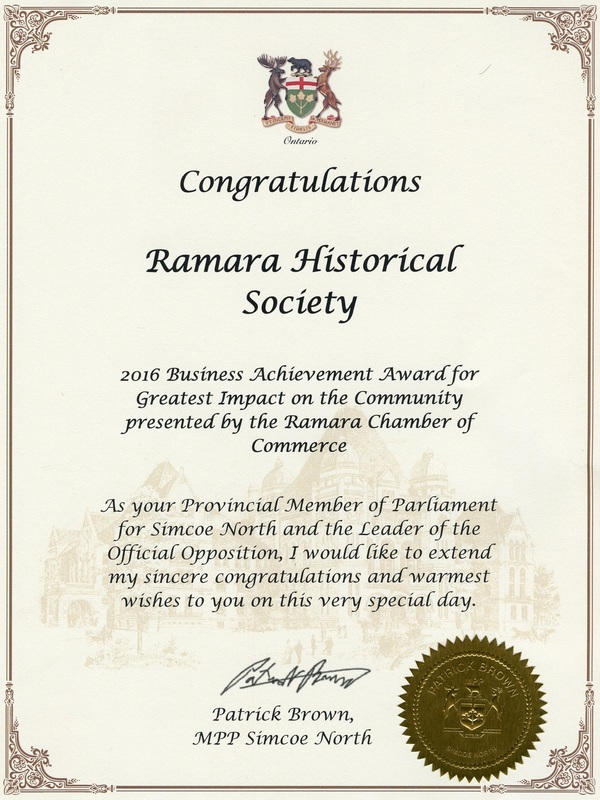 We are affiliated with the Ontario Historical Society and as a not-for-profit corporation we have recently become a charitable organization. 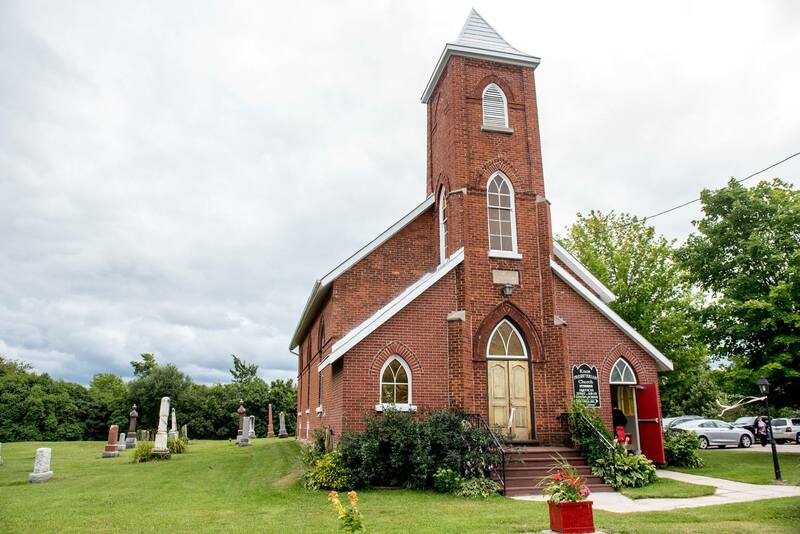 As a group interested in preserving our part of Ontario’s history, we are dedicated to supporting our communities with enthusiasm, new ideas and a passion for history. We look forward to providing keys to the past as well as the ongoing cultural development of our communities.